Sky Poker is a site that is fairly well known due to its connection with the Sky Television Network. 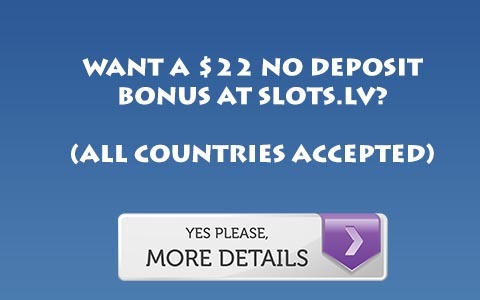 Below .5/1 Euros this bonus is extremely difficult to clear. It is over 30x raked hands per bonus dollar at .25/.5, and exponentially worse at even lower stakes. However, at .5/1 it is a very reasonable bonus. The bonus equals 16.667 raked hands per bonus dollar at .5/1, 12.5x at 1/2, and 10x at 1.5/3 Euros. Compared to other point based bonuses, .5/1 is where this bonus shines. Many other point bonuses are in the same range for 1/2, and at high stakes clear quicker than 10x raked hands, the point where Sky Poker’s bonus plateaus. It clears in increments so it is well worth playing even if you do not believe you can clear the whole bonus, and due to its size will be well worth playing at the 1/2 level. For more information, Visit Sky Poker.